Some jobs are more hazardous than you would think, which is especially true for occupations that involve heavy machinery, inherently dangerous processes, frequent movement, or heavy lifting. Many people don’t give too much attention to working hazards until they get injured. Once an occupational accident happens, the injured employee typically bring a work injury lawsuit against mismanagement or negligence of their employer. Let’s see three common occupational accidents and how to deal with them. Depending on the processes and equipment involved, this kind of occupational accident may include any sort of injury. Construction injuries usually occur due to the supervisor’s failure to take precautionary measures. This typically happens because some construction companies provide poor-quality equipment and/or unsafe building conditions. Construction workers are also getting injured while performing something their supervisor or manager ordered them to do without providing appropriate guidelines and warnings. In either of these cases, employees have a good chance of taking legal action against their employer, which results in a job-related injury lawsuit. People engaged in the road construction, warehouse management, agriculture, factory, and building works are at higher risk for heavy machinery accidents. Occupational accidents that involve heavy machinery may occur in a broad range of forms, from bruises and minor scratches to life-changing and severe injuries. Oil mining is one of the most dangerous occupations that frequently yields fatal accidents. That’s because it involves a highly hazardous equipment and work environment. The companies that hire oil miners are required to provide well-maintained and safe equipment to their employees. Faulty equipment that is not properly inspected for maintenance or repairs is particularly dangerous to operate with. If a heavy machinery accident happened because of mismanagement and/or neglect of the employer (actually a supervisor, warden, controller, or any management staff) an injured worker can file a claim. A sufferer should also seek compensation for his suffering and pain when bringing a lawsuit. It could be very dangerous to work in a restaurant kitchen if a manager is negligent regarding safe work environment and instructions. Common injuries that happen in restaurant kitchens include cuts, strains, burns, slip and falls. The cause of injuries is commonly on the part of the employees who are not careful and cautious. However, sometimes restaurant kitchen accidents happen when an executive chef or manager didn’t provide adequate work material or take the proper precautions. For instance, the kitchen manager can be at fault for slip and fall if he didn’t provide the waiter with non-slip shoes. Did you know that there’s a law specially created for slip and falls? Anyone who works in a restaurant kitchen should get familiar with this particular law. 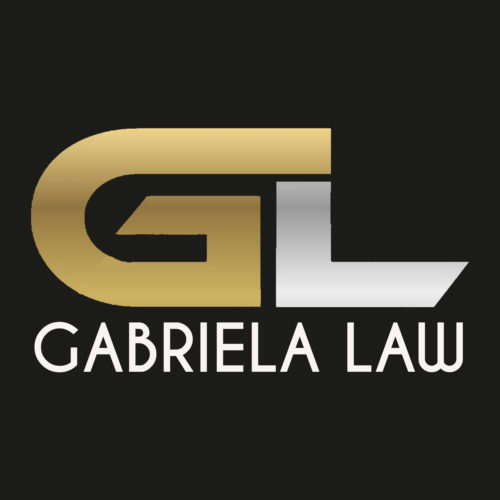 You should contact a personal injury lawyer if you’ve acquired an injury because of the negligent act of a company or another person (in most cases, it is your manager). That’s particularly true in event of a severe injury that makes you endure pain while working or miss your work for a while. Unfortunately, many people don’t know that they can obtain a full settlement by bringing a work injury lawsuit against their employer. Remember that contacting an experienced attorney can make a difference between losing and winning your claim. So make sure to visit bruninglegal.com and discuss your case with professionals during a free consultation.